Our walk in showers are not only safe and handicap-accessible; they can also be customized to match your beautiful bathroom décor! 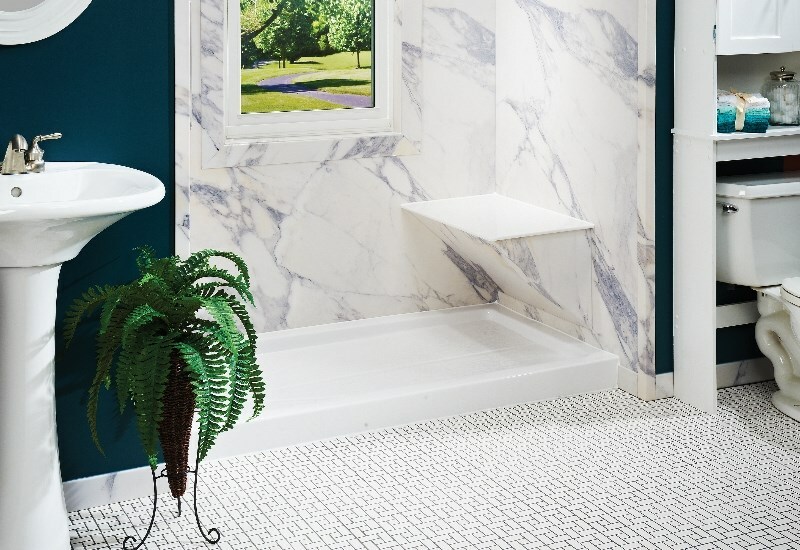 Whether you’re looking for a more accessible bathing solution or simply prefer the airy, spacious feel of a walk in shower, Get A Pro has high-quality, fully customizable designs that will transform your Bettendorf bathroom. With the help of our on-staff designers and licensed bathroom remodelers, you won’t be limited to standard walk in shower systems; we can take virtually all walk in shower ideas and bring them to life in a fast and affordable way! 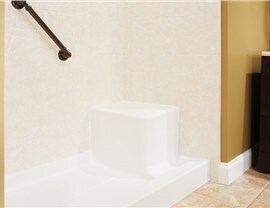 For the best of the best in Bettendorf walk in showers, you can trust the proven expertise of Get A Pro. Thanks to more than 100 years of combined experience, Get A Pro’s Quad Cities bathroom remodel crew is uniquely positioned to handle your shower replacement. Whereas other local companies provide limited bathroom remodel ideas—and then charge a small fortune to complete them—we’ll instead work with you to find the optimal balance of customized style and affordability with your walk in shower design. 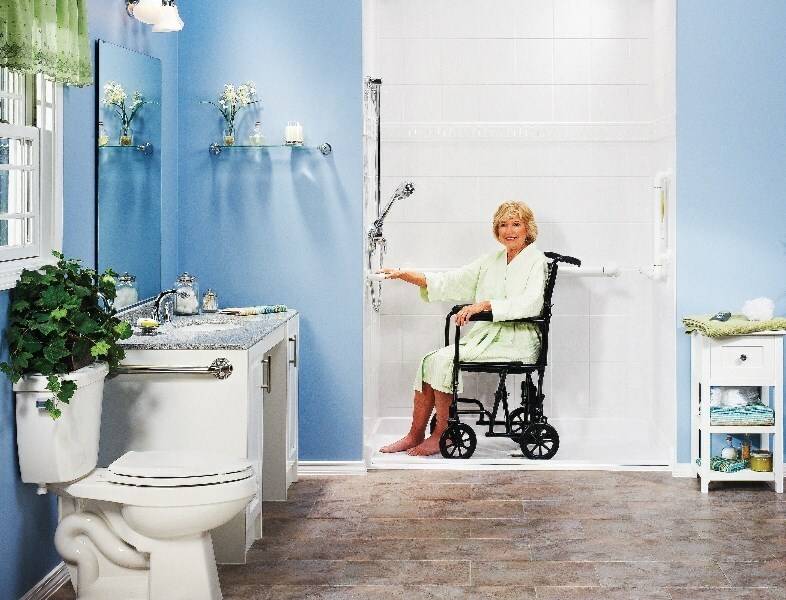 With a barrier-free entry, nonslip floors, and sturdy grab bars, our walk in showers promote confident, independent bathing. 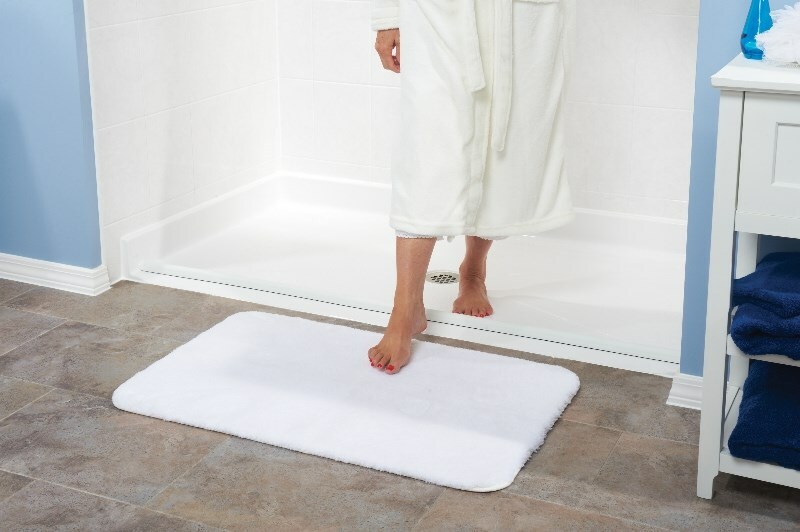 Crafted from durable acrylic, your new shower will actively resist common forms of damage and grime so that you don’t have to worry about repairs or major cleaning. 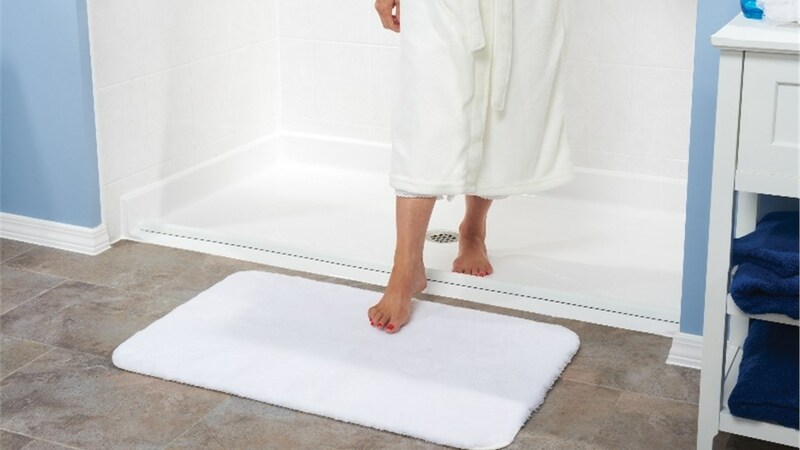 Our walk in shower systems can appeal to all ages, style preferences, and bathing habits. 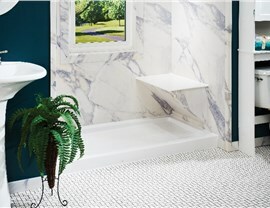 Just work with our designers to bring your walk in shower ideas to life! All of our shower replacement options are supported by Get A Pro’s direct lifetime warranty as well as a strong manufacturer warranty! Don’t keep living with a shower that’s unattractive and possibly hazardous for your loved ones to use. Instead, contact Get A Pro for accessible bathroom remodel ideas from a skilled and customer-focused bathroom remodeling contractor. 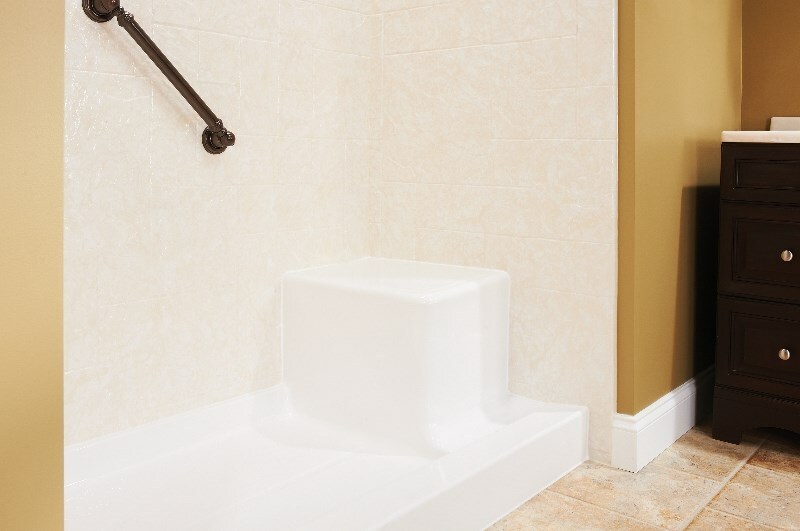 To learn more and browse our stunning before and after pictures of Bettendorf walk in showers, give us a call to set up your free in-home consultation and quote. You can also submit our online form to get started right away!